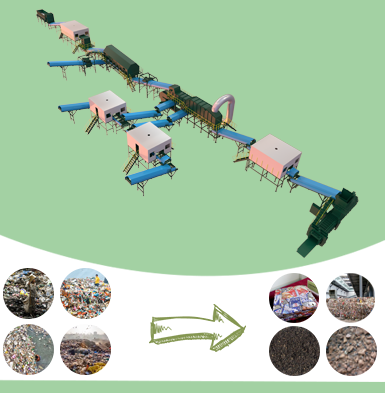 If you are searching for tyre recycling plant in South Africa, Beston Group may be your best choice. 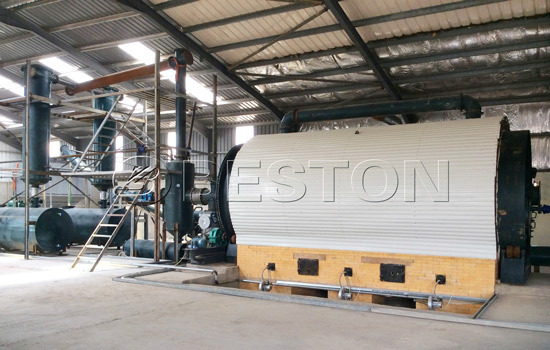 The pyrolysis principle of Beston tyre recycling plant can be described as follows: recycling waste, taking pyrolysis technology with latest sealed thermal heating design, adopting energy-saving system, etc. 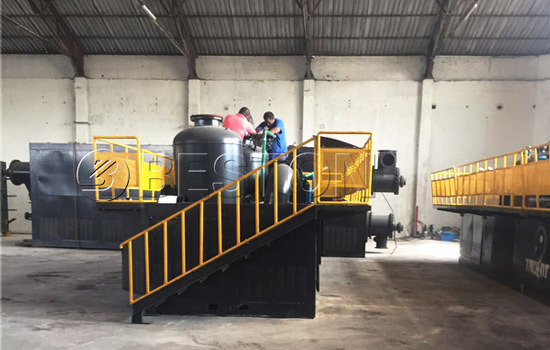 As the professional manufacturer and supplier of waste tyre recycling pyrolysis plants, our plants not only have passed CE, ISO certificates, but also have been exported to more than 20 countries, such as South Africa, Nigeria, Dominica, Hungary, Romania, Ukraine, Uzbekistan, Jordan, Brazil, Indonesia, Korea and other countries. a. 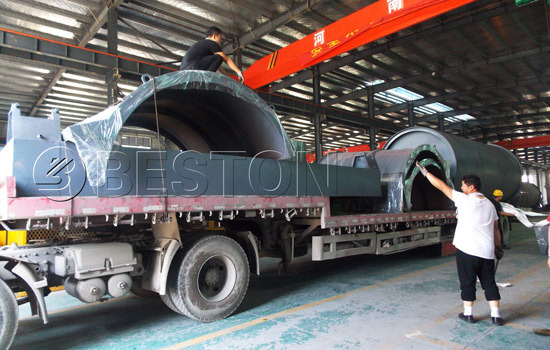 This tyre to fuel recycling plant has totally sealed pyrolysis process, so the gas will not leak and danger can be avoided. b. 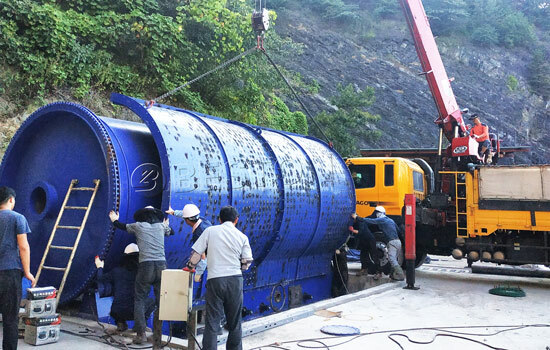 In addition, it is equipped with mature safety devices (alarm for over temperature and pressure, auto pressure releasing system, extra gas recycling system, fire fighting devices), which can guarantee 100% safety in the production process. a. The latest heating method not only saves fuel but also prolongs service life of the reactor. b. 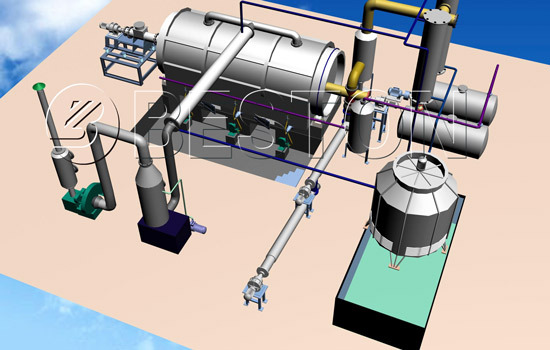 The exhaust gas will be recycled by the extra gas recycling system, which saves energy and reduces pollution. a. 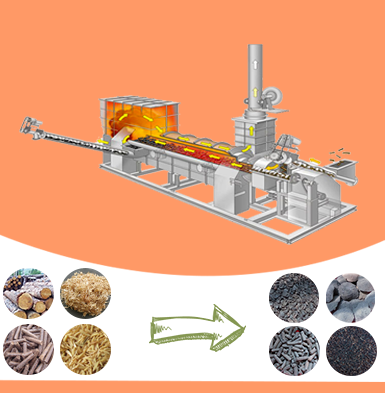 It can discharge slag in a totally sealed environment. The working environment can be greatly improved. b. 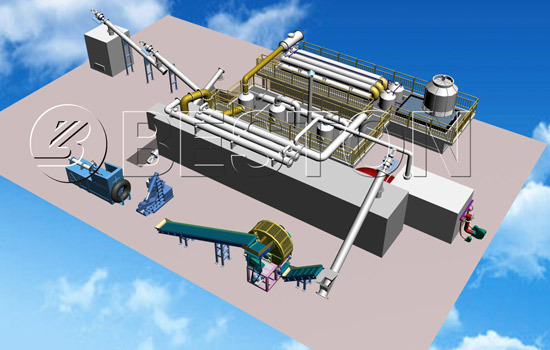 Advanced dedusting system (water spray, ceramic ring filter, washing chamber) guarantees that released gas is pollution-free in the waste tyre to oil plant. 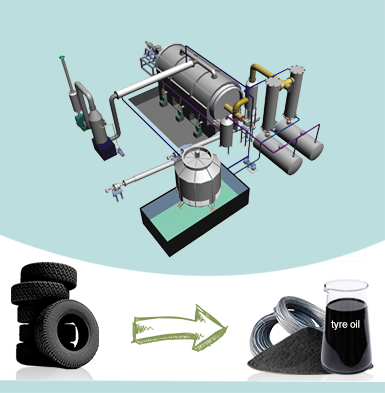 When the whole process is over, we can get these end-products from waste tyre pyrolysis: like pyrolysis oil, carbon black and steel wire. And they all have a wide range of application. 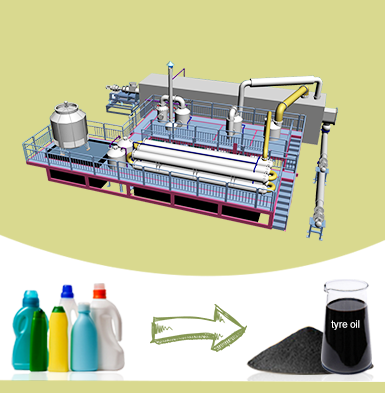 The tyre pyrolysis oil can be used as industrial fuel materials for burning or reprocessed into diesel and gasoline by waste oil distillation equipment. And this kind of diesel can be directly applied in low speed engines and generators. 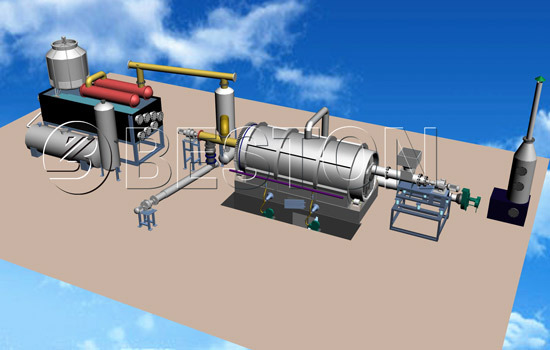 The carbon black from tyre pyrolysis can be sold to the brick factory as internal combustion or reprocessed into high quality carbon by the carbon black production plant. The steel wire make steel bloom by hydraulic press-packing or can be sold directly. 1. 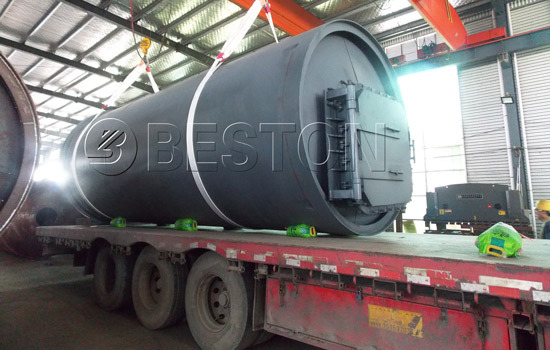 Scrap tyre pyrolysis plant installation and worker training, till you can run the factory smoothly. 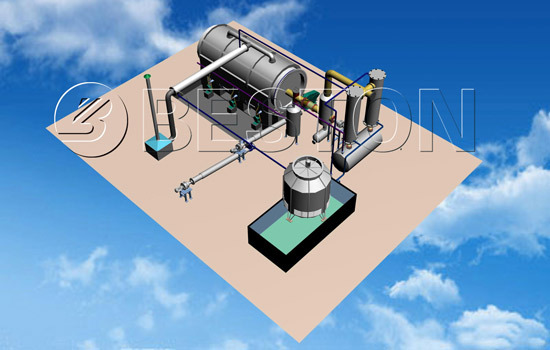 The pyrolysis plant in South Africa was installed smoothly with the assistant of Beston engineers.